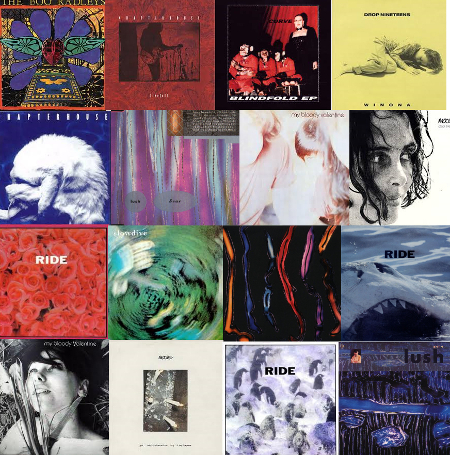 Shoegaze 1988 - 1993 | A Motley Miscellany of Oddities, Buffoonery, Criticism & c.
First a note: this is not an exhaustive exploration of the (for want of a better term) shoegaze genre. It’s extremely subjective, being based on my own memories and tastes c.1990-2 and therefore has some glaring omissions (unaccountably I never really heard much of the Cocteau Twins. More accountably, I didn’t like Catherine Wheel very much) and takes no account whatsoever of neo-shoegaze or the careers of the bands mentioned below after the period covered. Nowadays, when even the format of the album is under threat from the ability to download single songs, EPs (always a lesser format) seem ephemeral or even pointless. 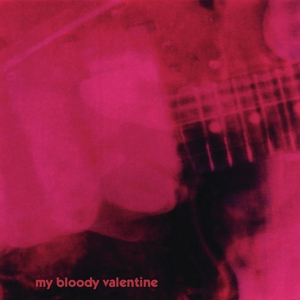 It was not always so, however; although posterity has made Just For A Day and maybe even Whirlpool and Ferment into ‘classic albums’, those who were around at the time will remember that virtually every shoegaze album was initially regarded as a disappointment upon release, and all were completely eclipsed by My Bloody Valentine’s genre defining/destroying Loveless when it finally emerged from its long gestation (or what seemed at the time a long gestation; compared with m b v (finally released in 2013), Loveless seems almost hastily thrown together). 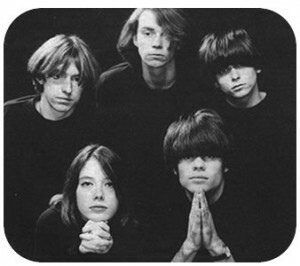 That the genre is ideally suited to the format of the EP partly has to do with style; although no two shoegaze bands sounded as alike as their contemporary detractors claimed, it’s true to say that effects-laden guitars, wistful vocals and hazy, dreamy atmospheres predominated – and these things are on the whole more effective in small doses. 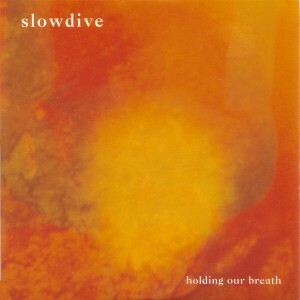 Likewise, the subject matter of the majority of these bands was enigmatic and allusive rather than forthright or obvious – understanding lyrics (or even singing along to them) is by no means a prerequisite for good music, but it does give an album a focal point aside from the overall sound; in the majority of shoegaze records the vocals are an integral part of that sound and often the lyrics are barely audible. 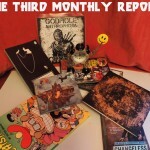 and all of the key (and minor) bands in the scene produced their best work over series’ of three or four-song 12″ records, right from the dawn of the style. 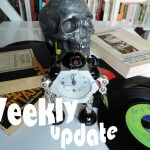 ral, with bands like The House of Love and The Smiths, who would influence pretty much all UK indie one way or the other from around 1984 onwards. 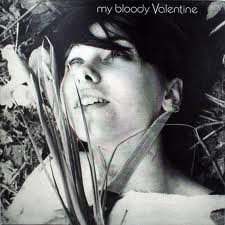 ‘Shoegaze’ proper really kicked off in August 1988, with My Bloody Valentine’s You Made Me Realise EP. Although MBV had been releasing records since ’85, until You Made Me Realise, the band’s sound was far more traditional, with a jangly 60s, post-Smiths, C86/twee quality very different from their aggressive, feedback and effects-laden mature sound. 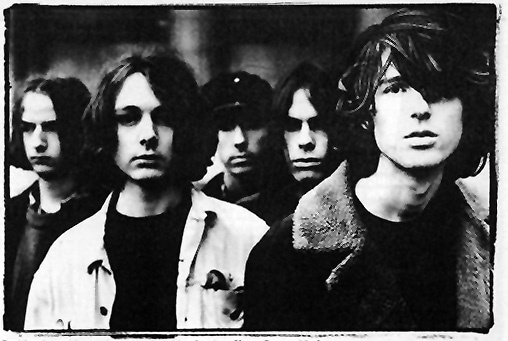 1987 single Strawberry Wine is a case in point; essentially it is very similar to a song like Thorn from the You Made Me Realise EP; both songs are fast-paced indie pop, characterised by Kevin Shields and Bilinda Butcher’s vocal harmonies, Colm Ó Cíosóig’s dynamic, aggressive percussion and layers of guitars. On Strawberry Wine, though, the guitar sound is the chiming, jangly, Byrds-influenced sound then popular in the UK indie scene. 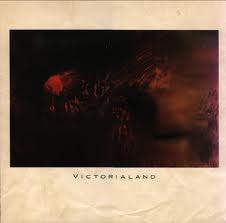 On Thorn, the underlying track is not that different, but on top of the base layer of strummed guitars, the melody is formed, not by a 12-string Rickenbacker-ish sound, but by the highly peculiar vacuum cleaner-like mechanised howl of Kevin Shields’ heavily distorted guitar. Even if Thorn wasn’t a better song than Strawberry Wine (but it is), the guitar adds not only a unique sound to the song, but it also intensifies its stormy, melancholy atmosphere. This was a key feature of shoegaze that all of the best bands brought to their music; not only was the voice another instrument, the guitar was another voice. 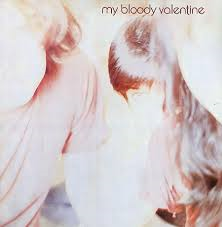 MBV followed up You Made Me Realise uncharacteristically quickly with their debut full-length album Isn’t Anything. Iconic though it is, it demonstrates exactly why the EP is the format of shoegaze: even a relatively short 40-ish minutes of disorientating, backwards-sounding, intense and mysterious hazy intensity is a bit much without the voice of .a singer like Elizabeth Fraser bringing it all together. 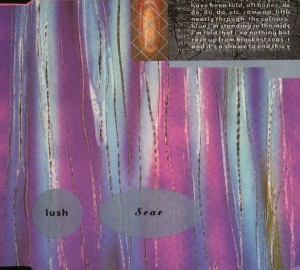 Anyway, the impact of You Made Me Realise was pretty immediate; by October ’89, one of the first new young bands made its debut: Lush, with their Scar mini-album. This EP exemplifies the best of the shoegaze scene; four excellent songs, no fillers (and it is surprising how many bands couldn’t record an EP without at least one lesser song), each song catchy and atmospheric but no two very alike. This time round the production was in the hands of the Cocteau Twins’ Robin Guthrie, indie royalty, and of course the main architect of the kind of pretty noise (and it is worth remembering that, despite their ‘niceness’ most shoegaze records included the kind of abstract noise that was definitely not a normal part of chart music) that Lush were working with. Alongside three new songs (all better than anything on Scar) there is a sparkling rerecording of Thoughtforms, the somewhat leaden sound of the Scar version replaced by something more scintillating. Later that year, the band released Sweetness and Light, their most commercial, hook-laden record, the poppy a-side backed with two even more lighter-than-air songs, both pretty good. At the same time, it was becoming clear from interviews and TV appearances that the band were not quite the fey, angelic characters they mostly sounded like on record. By ’91 the shoegaze scene was, if not in decline, at least on a plateau, and Lush’s singles Black Spring and For Love were far patchier than their previous work. 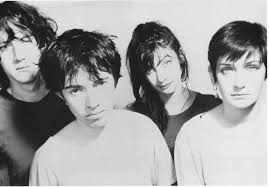 There were still great songs, but what had been ethereal had started to become watery and unmemorable and the band’s tougher songs jettisoned the shoegaze idiom for something more proto-Britpop/mainstream indie-rock-ish. Which is not what I am writing about. Luckily, 4AD seemed to notice this watershed and released an album bringing together all the band’s work up to Sweetness and Light. 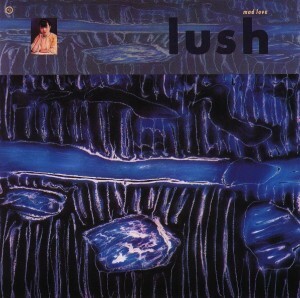 Gala, especially in its lavishly packaged LP form, is all you need to know about Lush the shoegaze band, and one of the great monuments of the genre. The month before Lush’s Mad Love went on sale, a young band from Oxford released their self-titled debut EP. 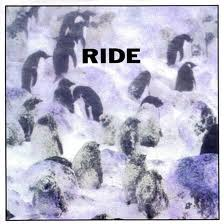 Ride is not as perfect as Mad Love but it established a sound that was more pop-oriented than My Bloody Valentine, but with a heavier, noisier guitar sound than Lush. Ride balanced the unabashedly indie-pop sound of Chelsea Girl with the heavier Drive Blind (with its psychedelic, flickering guitar part strangely reminiscent of the intro to Status Quo’s ludicrous 1967 psych-pop classic Pictures of Matchstick Men) and the more reflective All I Can See and noisy Close My Eyes. 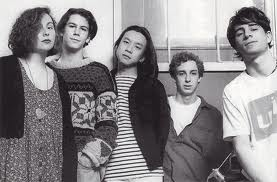 The band’s sound was defined by the gentle harmony vocals of Mark Gardener and Andy Bell, whose voices bore a passing resemblance to that of MBV’s Kevin Shields, but where his voice often stayed buried, semi-coherently in the mix, Ride put their harmonies in centre stage. 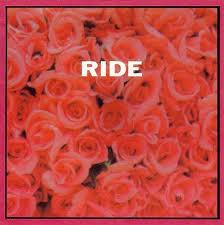 In the summer of 1990, Ride released the eminently summery Play EP. Again, the band showcased a heavier indie rock sound, softened by the mellow Englishness of the vocals, but never as wispy and insubstantial as the scene’s detractors sometimes claimed. 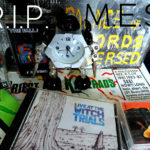 The Fall EP was released in September and was another strong release, but although I remember a Melody Maker journalist claiming slightly later that the shoegaze (the then-derogatory term was coined around this time) bands were sapping their strength by releasing streams of EPs instead of saving their strength for an album, Ride were one of the few whose debut full-length (Nowhere, released a month after Fall) was actually stronger than the EPs which preceded it. By the time Nowhere was released, ‘shoegaze’ was at its height, with critical reactions from the music press (in those days a little more influential than now, especially on the UK indie scene) outweighed by support, especially from Melody Maker. 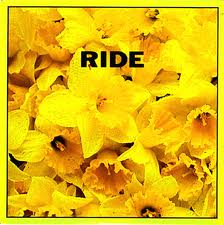 Ride were also wise in that they (more or less) jettisoned their shoegaze sound at the right time, the more 60s-pop/prog influenced Going Blank Again proving to be their biggest selling album. But before they moved on, the band released their most perfectly realised work, the Today Forever EP, four contrasting but still definitely ‘shoegaze’ oriented songs. 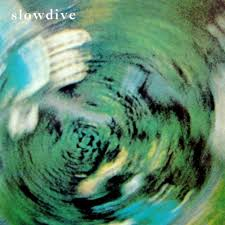 If Ride were more strident and rock than Lush, then Slowdive were everything shoegaze’s critics hated about the scene: mellow, melancholy, dreamy, slow (of course), fragile. 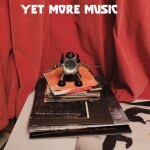 But that’s not all they were: their self-titled debut, released at the end of the autumn in 1990, was a seriously noisy release, for all its snails-pace tempos. The beautiful foghorn guitar of the title track was closer to the sound of My Bloody Valentine’s (as yet unreleased) magnum opus Loveless than any of their peers, and the way the delicate female/male vocals of Rachel Goswell and Neil Halstead drift through the massive soundscapes of guitar noise was distinctly different from the other bands of the genre. 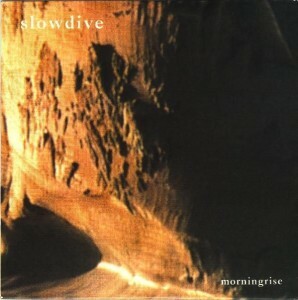 1991’s Morningrise EP was another near-perfect EP but Holding Our Breath, released not long before debut album Just For A Day suggested, despite the presence of one of their most popular songs, Catch the Breeze, that the band had painted themselves into a corner; the distorted noise and feedback of the first EP had been smoothed into something altogether cleaner and more melodic, but without the stormy atmospherics, the sound of Just for a Day sometimes veered uncomfortably towards a kind of ‘Shoegaze Moods’ new age muzak. 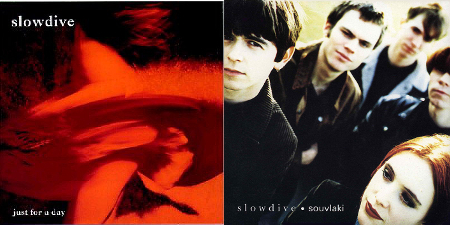 Unlike Ride and Lush though, Slowdive’s second LP Souvlaki, released in 1993 after the death of shoegaze, was probably their strongest work. 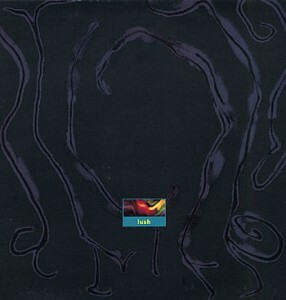 Curve appeared fully formed in 1991, with the slick and accomplished Blindfold EP. 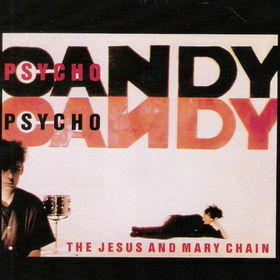 Despite very positive reviews, there was a certain amount of suspicion of the band in the indie press because the duo – Toni Halliday, (probably the shoegaze pinup, though not my personal one) and Dean Garcia – had links to various mainstream pop artists, having worked with Eurythmics and having attempted a mainstream pop career as State of Play in the 80s. Curve were important, though, in that they brought electronic elements and dance beats to the shoegaze genre, not to mention the only (to my knowledge) appearance of a rapper on a shoegaze song, namely JC-001, who appears – surprisingly successfully – on Ten Little Girls. 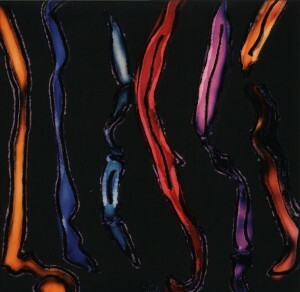 Curve’s first three EPs were consistently strong, but their debut full-length Doppelganger (1992) was the archetypical disappointing shoegaze album, partly, as with Slowdive, because more than four or five songs in the band’s style becomes something of an endurance test. 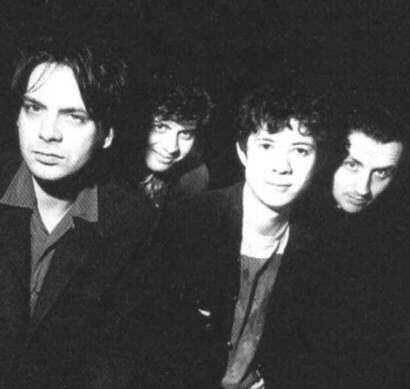 Chapterhouse bore the brunt of the music press’ disaffection with shoegaze, and indeed their discography is on the whole one of the weaker ones of the scene. Freefall is probably the best of their EPs, although lead track Falling Down (a Curve-like funky dance/shoegaze crossover) has not aged as well as one would like. For the best of Chapterhouse see the list at the bottom of this article. 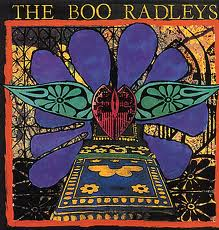 It’s hard not to hate The Boo Radleys for Wake Up Boo etc, but all of their early EPs (and their debut album Ichabod & I) are all worthy of investigation. Adrenalin features Lazy Day, one of the finest shoegaze-pop songs of the period, the perfect marriage of pop hooks and blurry noise, and satisfyingly short too. 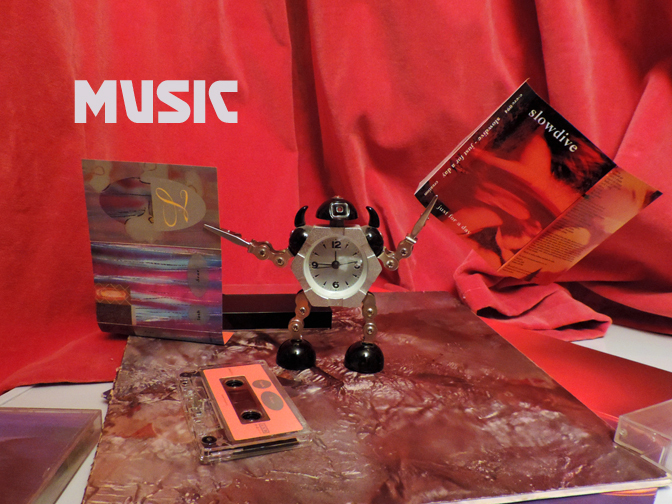 Moose, like Chapterhouse, seemed to come along just as the music press was growing weary of the shoegaze genre, but the three EPs they released in 1991 form a body of work with a very distinct personality and charm. Cool Breeze is the best of these, four perfect, sparse and autumnal pop songs, simple but inventive. Somewhat surprisingly, the band’s debut album XYZ was good too, despite an unexpected segue into mellow Americana. 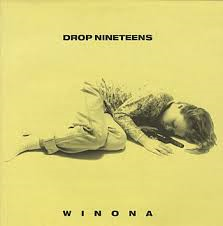 Labelmates of Moose (on Hut Records), Boston’s Drop Nineteens were (I think) the only US band to fully embrace the shoegaze sound, and their single Winona is a melancholy, droning-but-catchy classic.